In this book, pastor and distinguished church leader John Buchanan reviews the history of the Christian community, examines the realities of the church worldwide, and looks forward to the future where a new church may be needed to meet the challenges of a new world. Buchanan describes changes impacting the church and invites Christians to be hopeful and look for signs of what God might be calling the church to be. 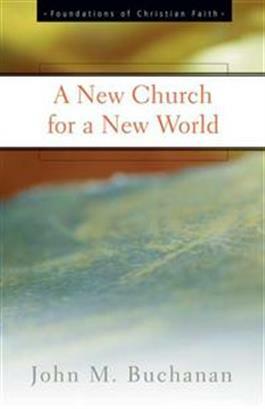 A New Church for a New World is insightful, informative, and ideal for individual or group study.